So Dark is the follow up short film to So Pretty and continues the story of Sean, a 200 year old vampire with a conscience, who hunts and kills only those that deserve to die. So Dark picks up exactly where So Pretty left off. Captured by Miami PD, Sean finds himself in a race against time to escape before sunrise approaches. So Dark Trailer from Blue House Films on Vimeo. Here is an opportunity to compare and contrast. 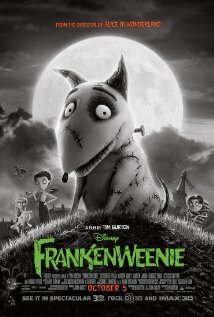 Permalink | Comments Off on Let’s compare Frankenweenies! This just in from “Lair” of HorrorLair.com I’m not dead, yet. On December 28th, 1999, the citizens of New York City are getting ready for the turn of the millennium. However, the Devil decides to crash the party by coming to the city, inhabiting a man’s body, and searching for his chosen bride, a 20-year-old woman named Christine York. [If he bears her child between 11:00 PM and midnight on New Year’s Eve], the world will end, and the only hope lies within an atheist ex-cop named Jericho Cane, who no longer believes in God because of the murder of his wife and daughter. These are more are available on the Movie Scripts page. Thanks Chris for the heads up on this. After a little white lie about losing her virginity gets out, a clean cut high school girl sees her life paralleling Hester Prynne’s in “The Scarlet Letter,” which she is currently studying in school – until she decides to use the rumor mill to advance her social and financial standing. Read more on the Movie Scripts page. Over on the Unproduced Scripts page are twenty-one original scripts. Like it on facebook.com/TheSuicideTheoryFilm and check out the teaser Official Teaser Trailer for the upcoming Australian independent film The Suicide Theory. 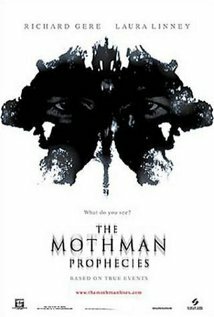 Starring Steve Mouzakis (Where the Wild Things Are, I Frankenstein) & Leon Cain (Terra Nova, The Straits) Directed by Dru Brown..
*In English, this podcast can be share with others as long as you mention this site and link back, but you can’t change it in any way or use it commercially. Entries (RSS) and Comments (RSS) | 63 queries. 0.198 seconds.